At The Carpet Cleaning Division it is our desire establish relationship with our clients based on quality service, affordable pricing, and integrity. At Comprehensive Carpet Cleaning our number one priority is customer satisfaction. It is recommended for carpeting to be cleaned every 8-11 months depending on age of carpet, color, and traffic in each area. 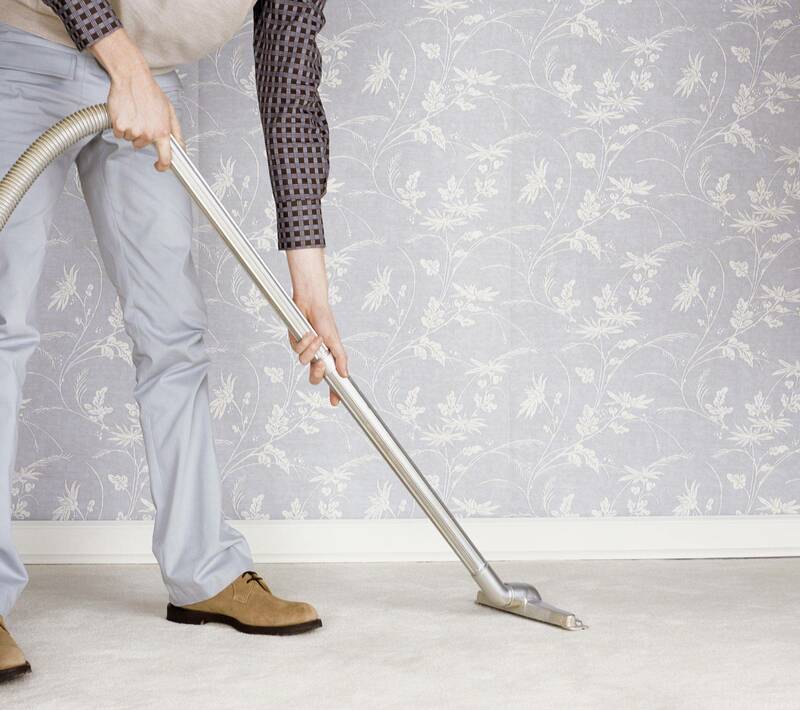 Comprehensive Carpet Cleaning has provided service to more than 52,000 customers. Please give us a call to see why so many of our clients return for additional services, and are willing to refer family, and friends about our comprehensive service. We are experiencing some delays from our internet provider with inquiries submitted through our website. If an inquiry is submitted to our contact page and you don't receive a response within 24 hours please email directly to [email protected], or call 800.566.1317. We apologize for any inconvenience this may cause.